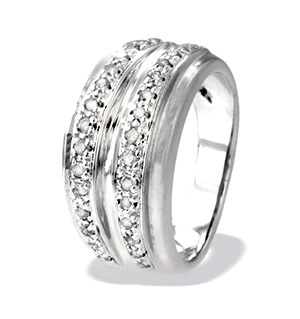 Item UT20-72IXU3Y - A magnificent Leah White Gold Engagement Ring for £1909.00 in 18K White Gold. 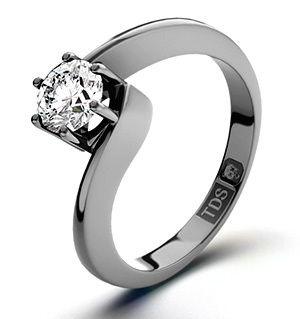 0.50CT of G/VS1 quality Diamonds. Canary Tourmaline (0.46 Ct),White Topaz Platinum Overlay Sterling Silver Ring 0.500 Ct.